This wonderful town has an impressive amphitheatre, the best preserved in France, dating to 70AD. 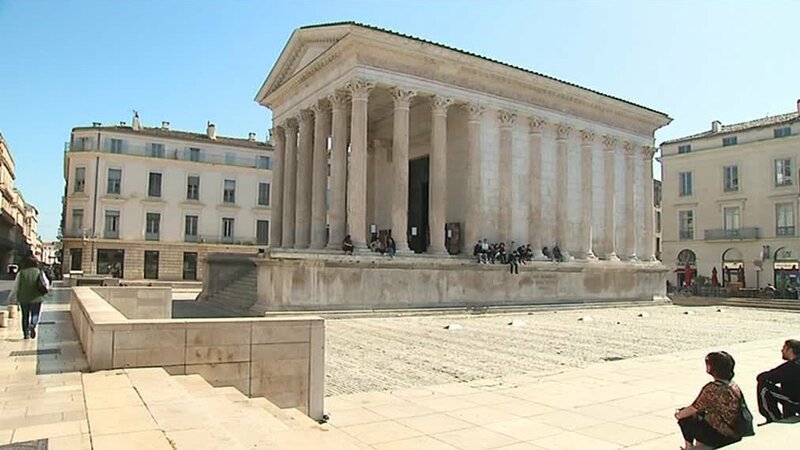 The Maison Carrée was built in 19BC and is one of the best preserved Roman temples anywhere. By contrast facing the Roman Temple, built in 1986 and designed by Norman Foster is the Carré d’Art.